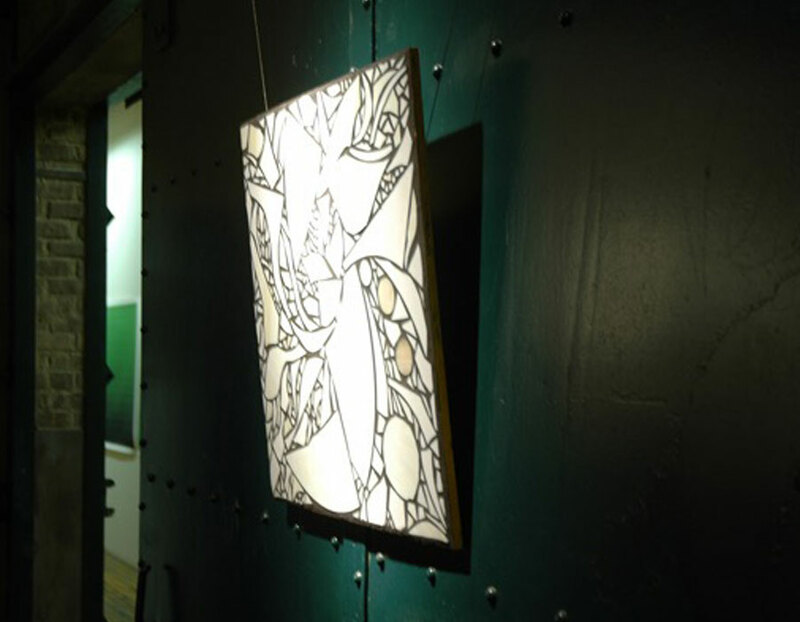 Diana Arand is an artist and designer residing in New York City with a business and studio background. 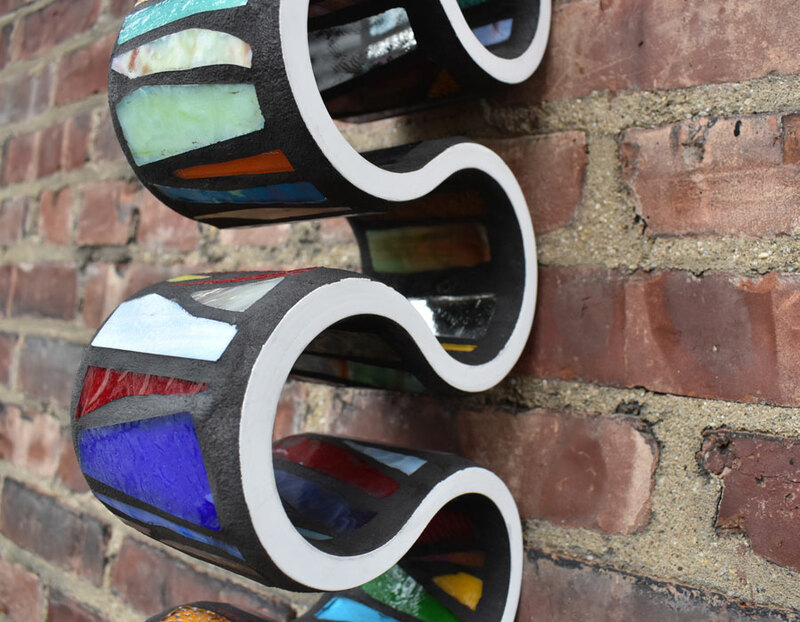 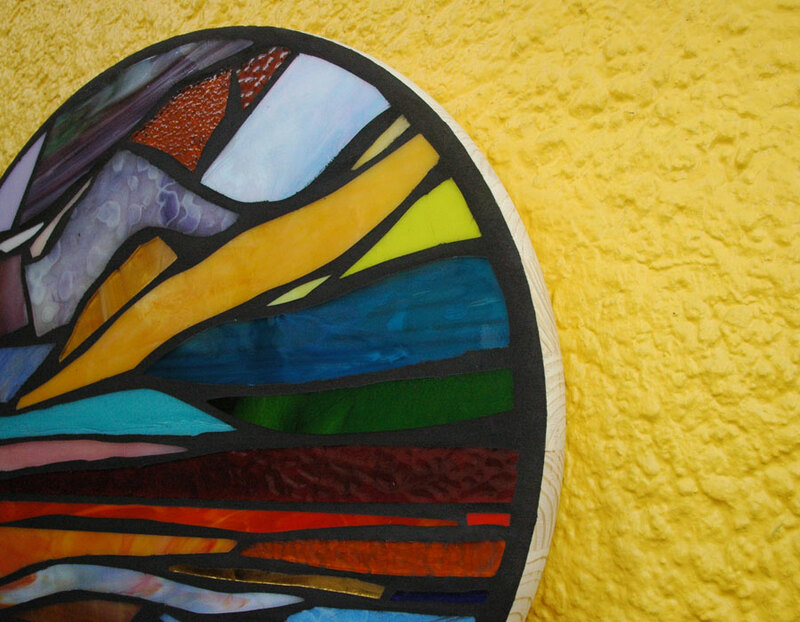 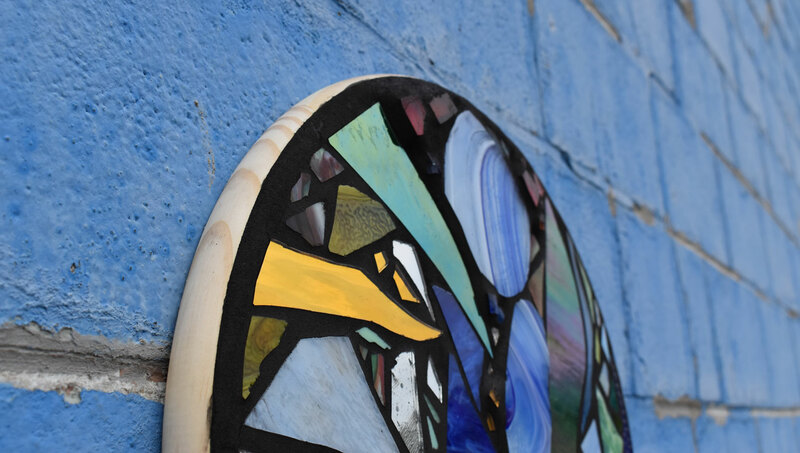 My current studio concentration is stained glass with mixed media. 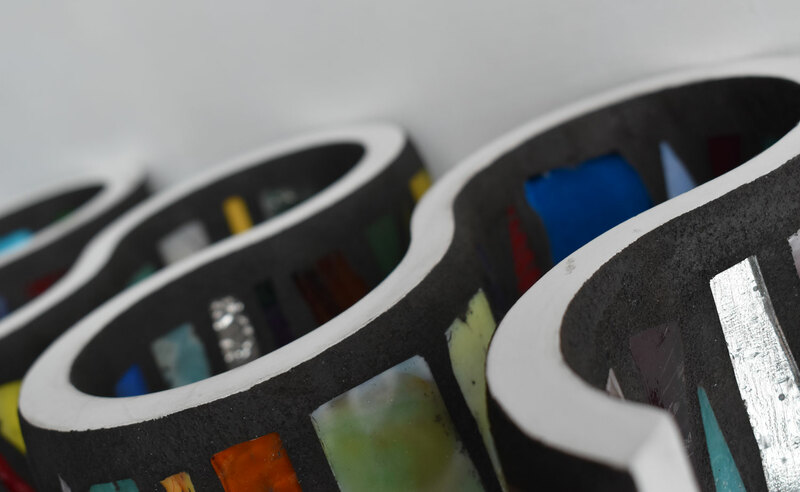 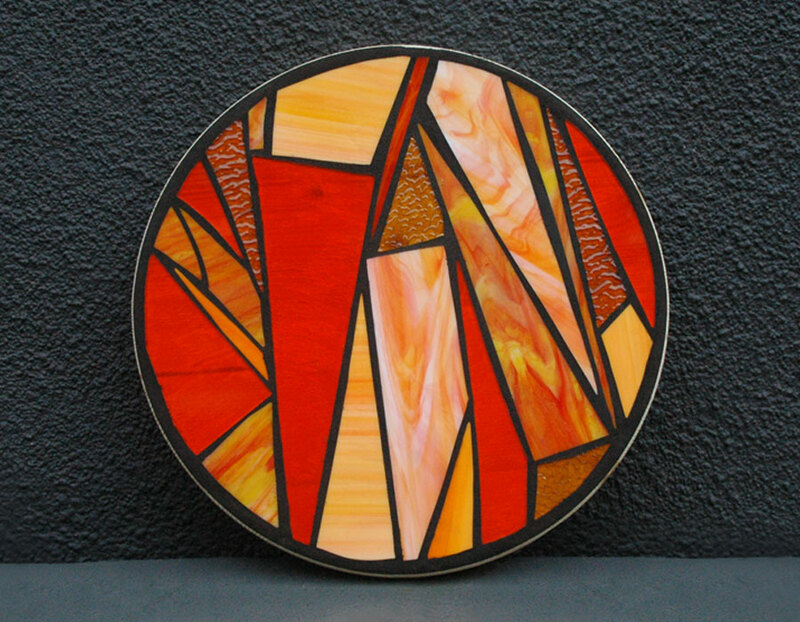 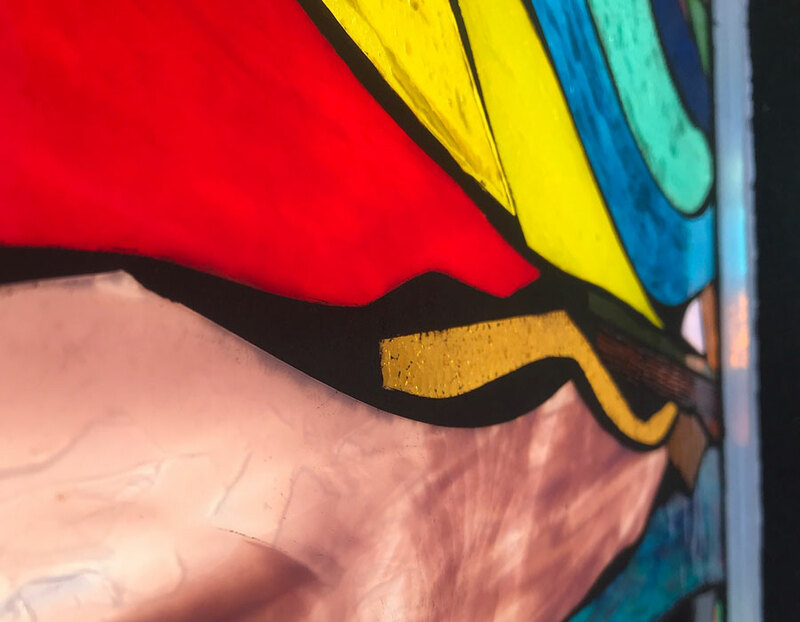 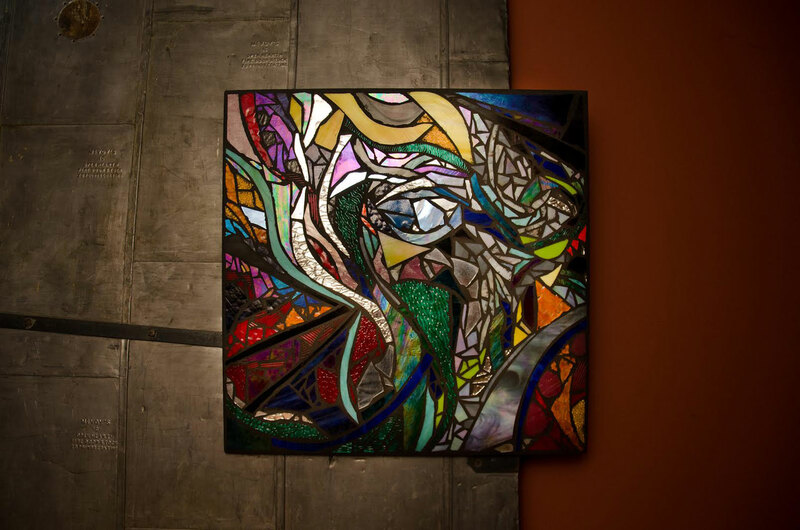 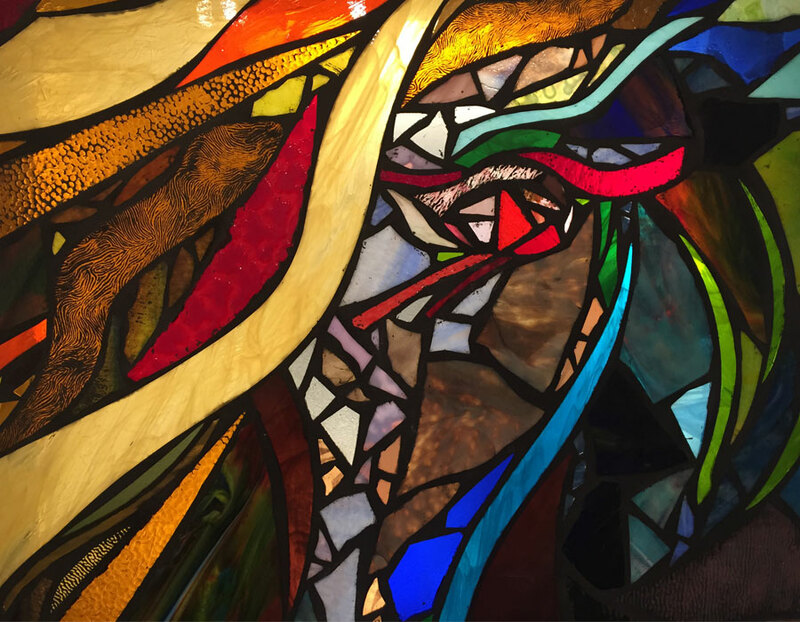 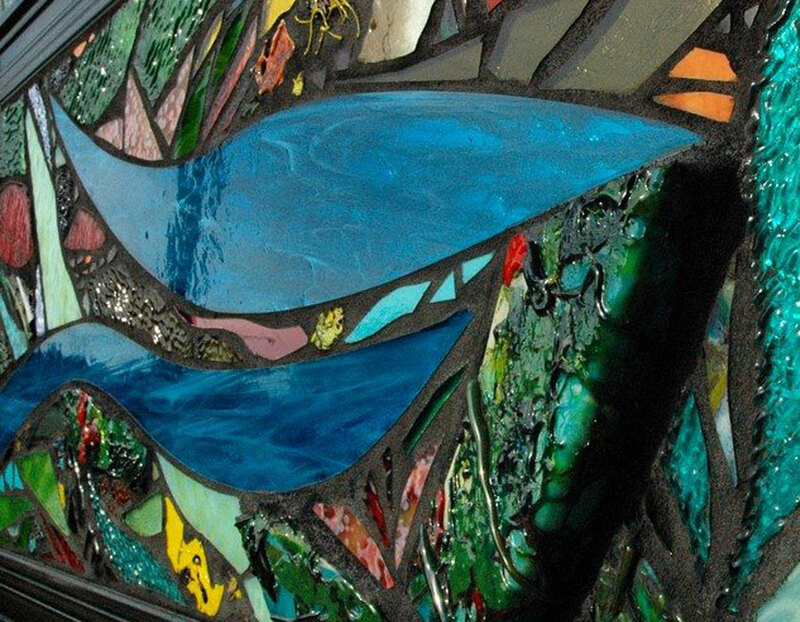 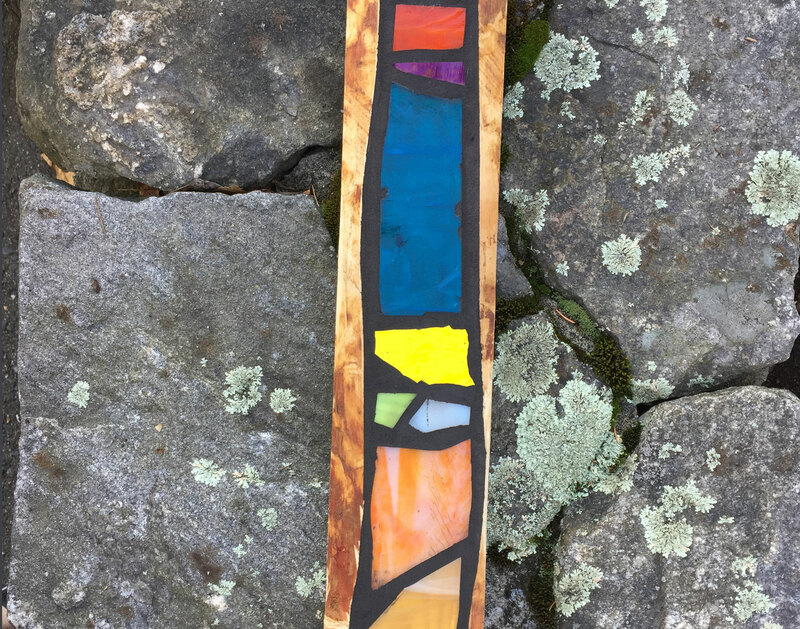 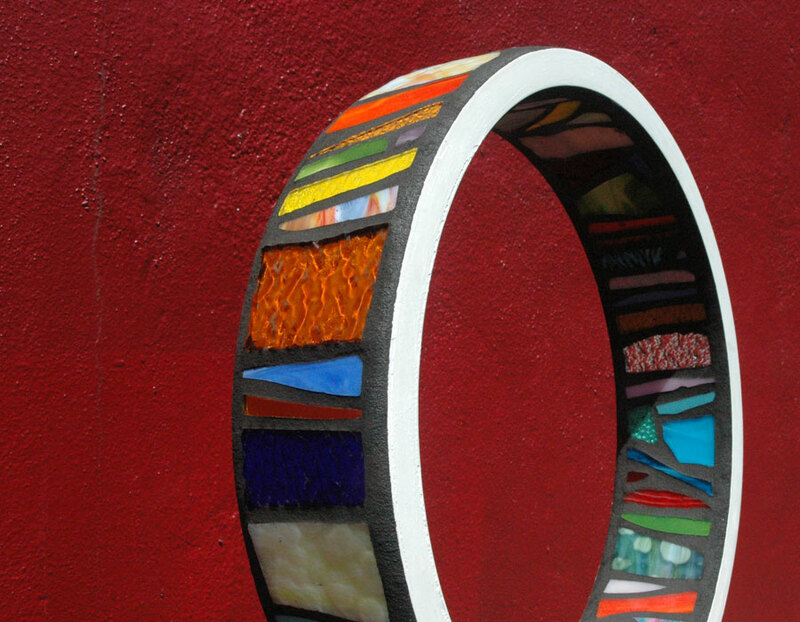 Mixing an older technique with a modern concept of abstraction, my glass work aims to combine color interaction, textures and figures. 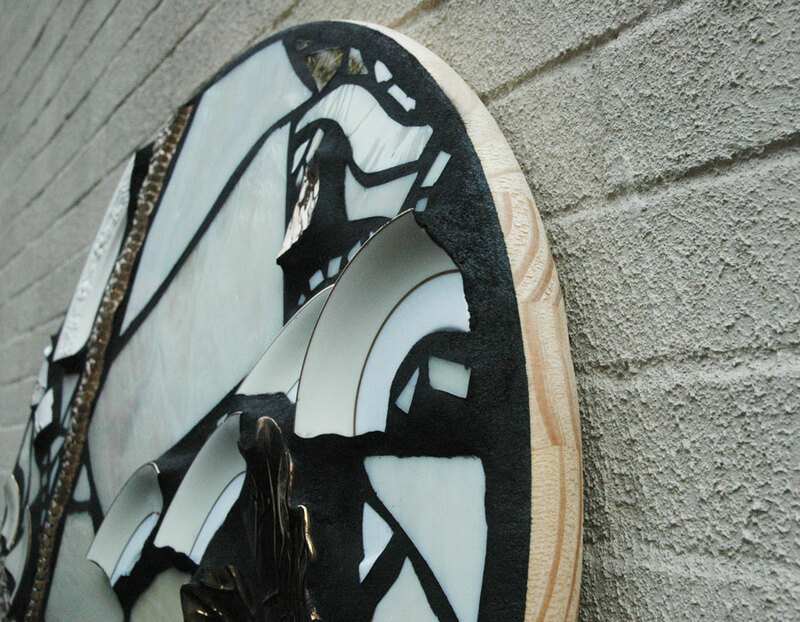 I split my time in the studio as an artist and in the office as a creative marketer and designer.